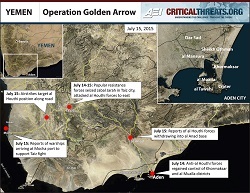 The Critical Threats Project has been tracking developments closely in Yemen as they unfold. Regular analysis of the crisis will be posted below. Subscribe to receive these updates by email. 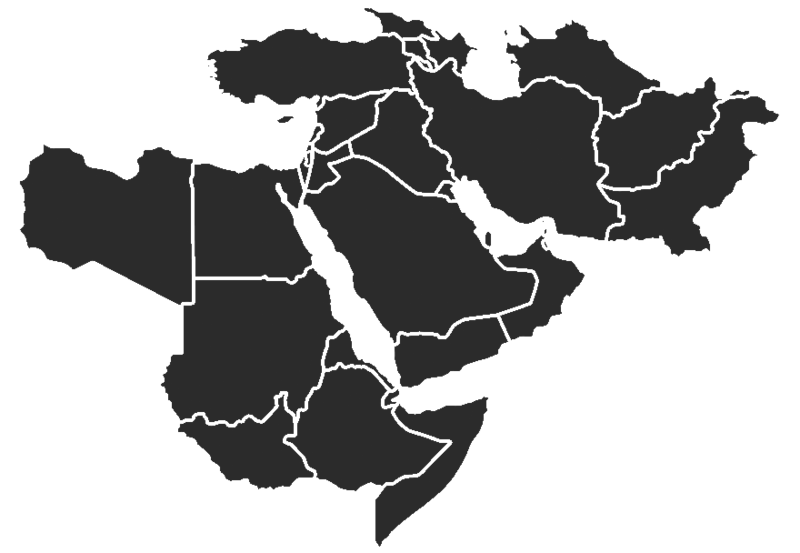 Political map of Yemen. Click to enlarge.